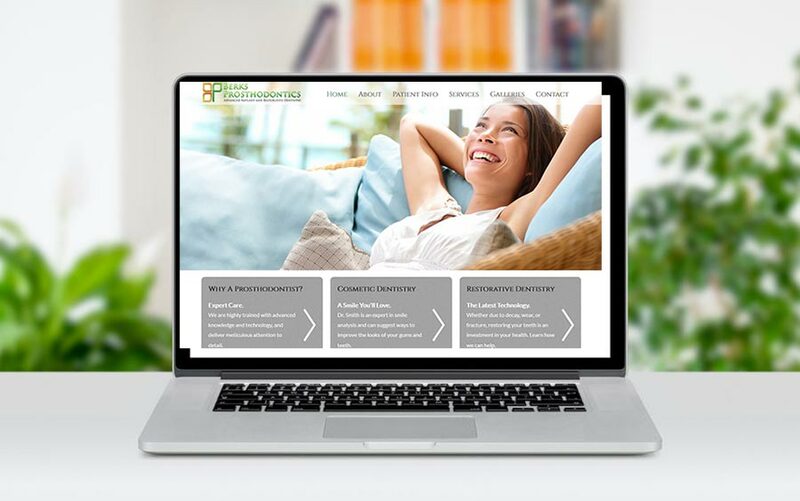 I enjoyed working with Dr. Smith in the design of her new office website. This is a new practice opening in Wyomissing Pa, so we needed to start from scratch with layout and design. We had several discussions about what the client wanted to accomplish, and designed the first draft based on her needs. We included all the features that will help this Dr. office’s practice run more efficiently, including a new patient forms download page, along with adding a before and after photo gallery showcasing recent dental transformations. The site is easily managed by staff, and has all the upgrade potential in the world to grow as the business needs change. If You Want To Take Your Business To A New Level, Call McQ! Bill has been easy to work with in our design. We were looking for a website that was easy to update, clean, and works well in mobile devices. We also needed a website that will rank well. McQ did a great job and we are looking forward to working with them in the future as our needs change.